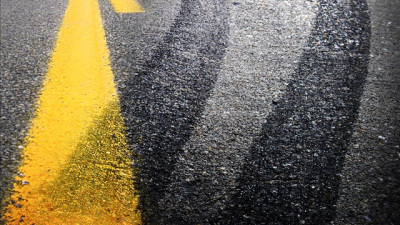 The Highway Patrol said the accident happened Sunday night on Interstate 49. 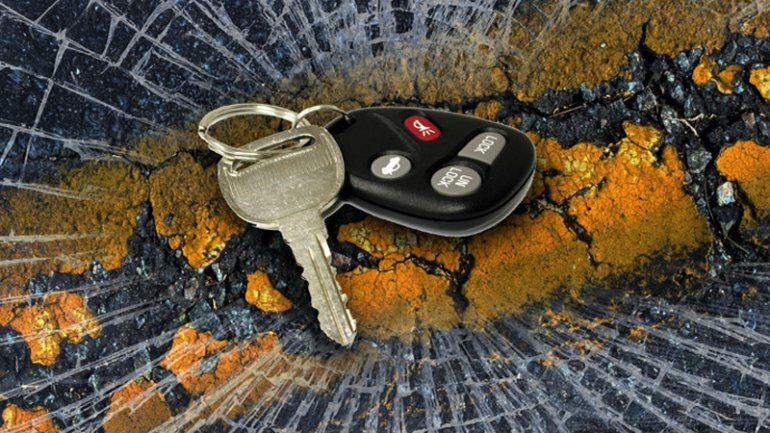 Three people were injured when their vehicle rolled over in Cass County Saturday afternoon. The Highway Patrol reports that a vehicle went airborne, struck several trees and rotated several times in the air before coming to rest. 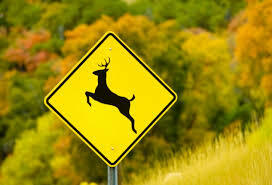 A Peculiar resident was injured in an accident late last night in Cass County at fault of a deer. A one vehicle accident in Cass County was reported by the Missouri Highway Patrol earlier this afternoon.